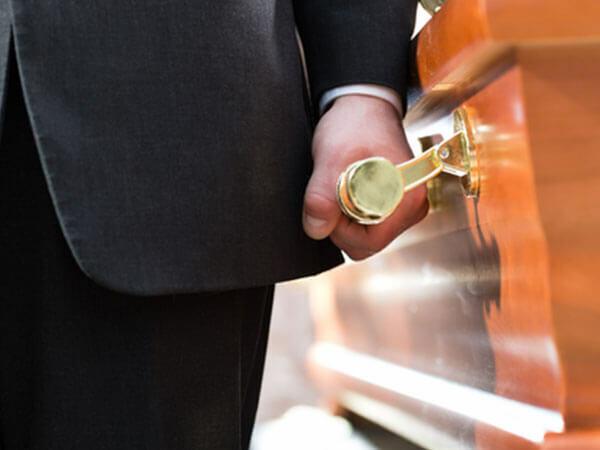 We can tailor your funeral service precisely to your family’s faith, culture, and preferences. Whether you choose a religious church service or a more secular theme, your loved one’s farewell will be memorable, sincere, and unique. While traditional burial is still the most popular type of funeral in America, cremation is becoming more and more popular. More people are choosing cremation because it is simple, affordable, and environmentally friendly. 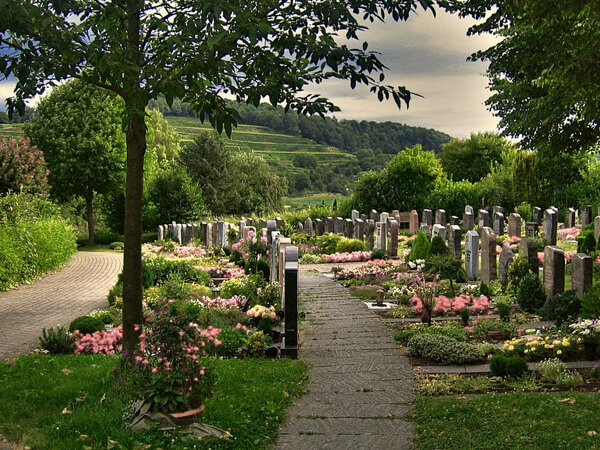 The 60 acres of Aultorest Memorial Park’s alluring landscape will make a serene final resting place for your loved one. Our on-site greenhouse allows us to shower our property with fresh blooms throughout the year. Let us show you our many options. The loss of a loved one can leave you with a lot of unanswered questions, feelings of stress and anxiety and grief that makes events difficult to handle. 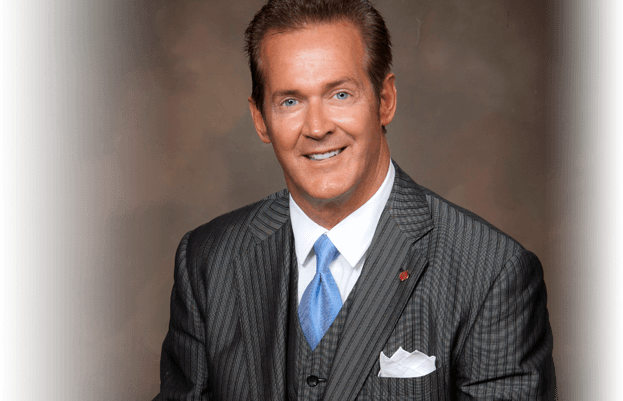 The experienced funeral directors at Leavitt's Mortuary will guide you through the aspects of the funeral service with compassion, dignity and respect. Our staff of dedicated professionals is available to assist you in making funeral service arrangements. 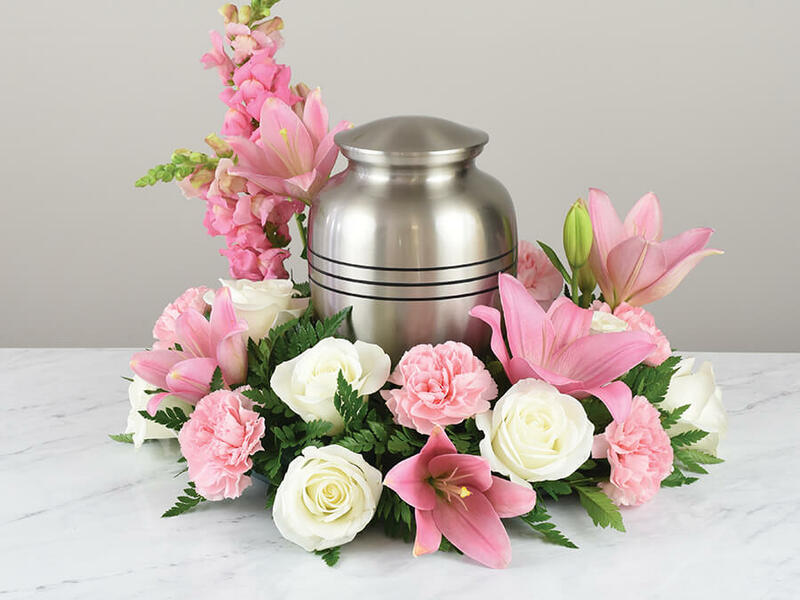 From casket choices to funeral flowers, the funeral directors at Leavitt's Mortuary provide individualized funeral services designed to meet the needs of each family. Since 1929, it's been our honor to serve the people of Ogden - our neighbors - with compassion, sincerity, and excellence.